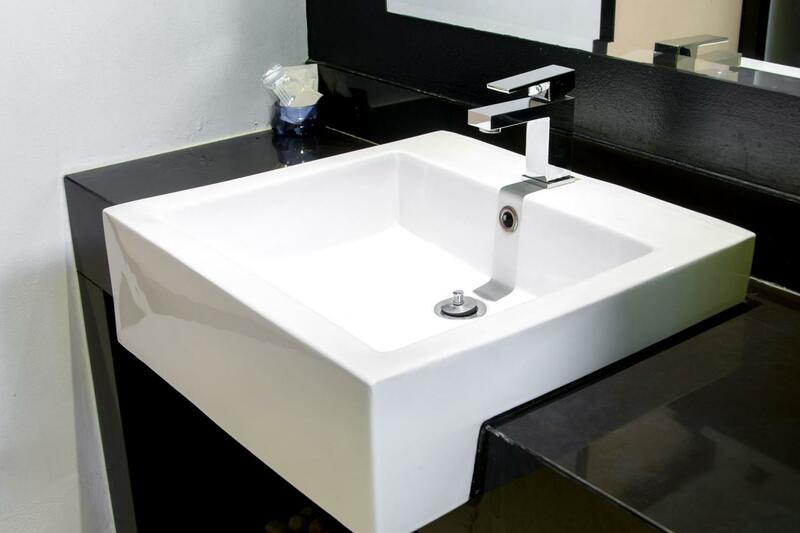 Refinishing Miami, Miami Dade , Broward | ESTEBAN ALFONSO REFINISHING CORP.
BATHTUB RESTORATION AND TILES is your expert in bathroom and kitchen tiles refinishing in Miami. Call for kitchen and bathroom countertops restoration! 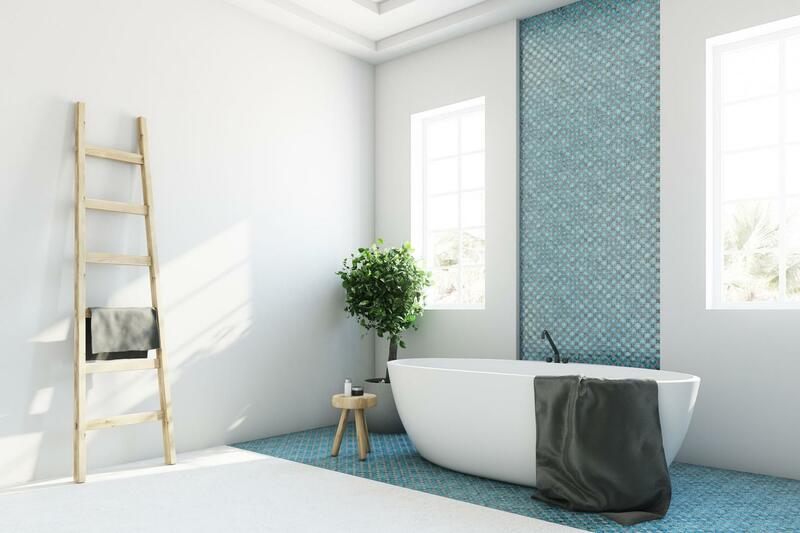 BATHTUB RESTORATION AND TILES can save your bathtub from unwelcoming deterioration and unnecessary depreciation with our expert refinishing services. We are committed to providing the highest quality refinishing/reglazing services in a timely manner and within the set budget. Our team sits down with you to find the solution that meets your specific needs. 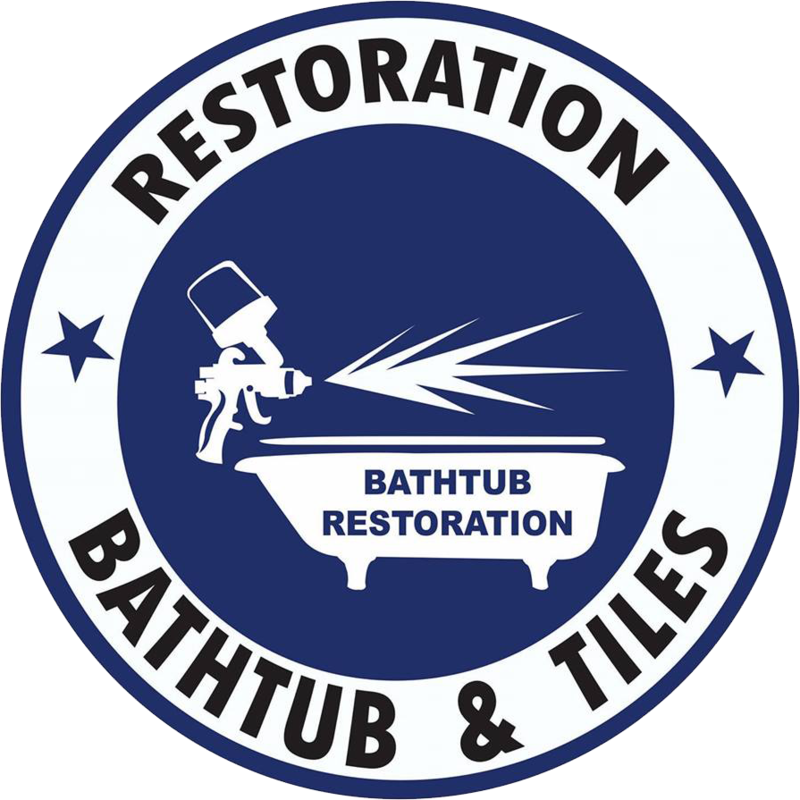 Additionally, we can repair any missing or damaged caulking in cases of bathtub tile refinishing. Call today for more information! BATHTUB RESTORATION AND TILES offers an inexpensive and attractive alternative to replacing your dated kitchen countertops. Before starting the refinishing process, we make the necessary repairs on the existing surface to help repair and get rid of chips, nicks and stains. Hire our professionals to help with your renovation project and cut down on the scope of your personal time and involvement.